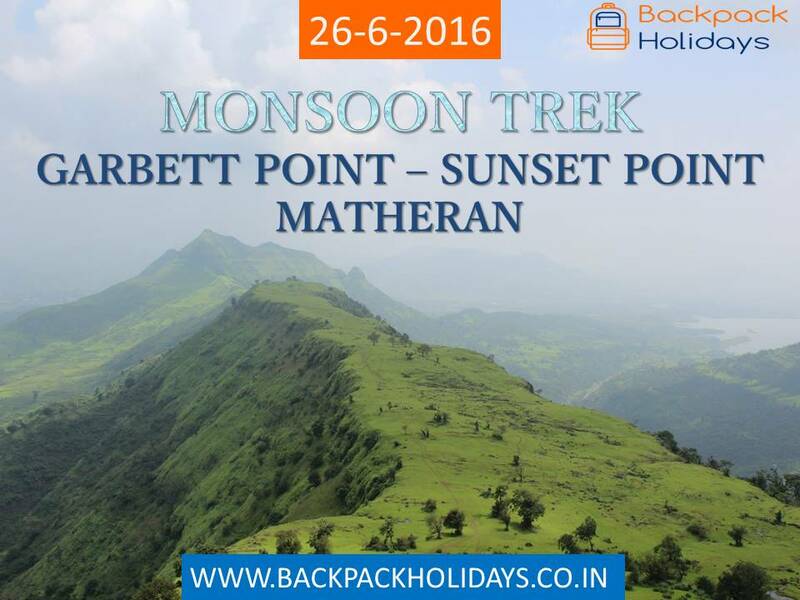 Join Backpack Holidays as we take you on one such trek to Garbett Point of Matheran followed by a thrilling descent to Dodhani village. The hike up from Bhivpuri to Garbett passes through a mix of forest cover & open patches. The trek is gradual with a few steep patches towards the end.